Mercer Union | Offsite Talk & Screening at the AGO! Join us on Tuesday 17 January at the Art Gallery of Ontario’s Jackman Hall, for a discussion with artists Pierre Leguillon and Annie MacDonell, moderated by Mercer Union’s Director of Exhibitions and Publications, Sarah Robayo Sheridan. In the concurrently programmed exhibitions at Mercer Union, photography takes centre stage. Both featured artists are engaged with the status of the photographic image and exploring the nature of archives. 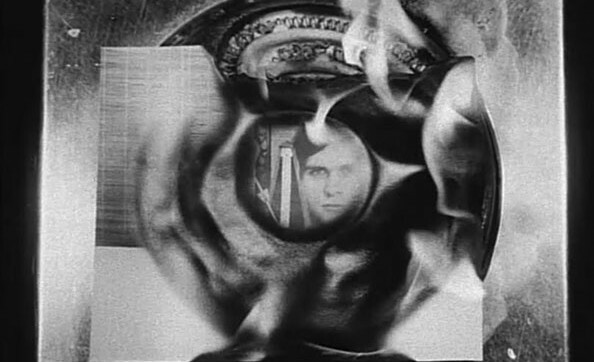 As a point of entry into a discussion of their respective practices, we will screen Hollis Frampton’s film Nostalgia, with voiceover by Michael Snow. Pierre Leguillon lives and works in Paris. His widely acclaimed recent project, Pierre Leguillon features Diane Arbus: A Printed Retrospective, 1960–1971, has been previously presented by the Kadist Art Foundation, Paris; the Moderna Museet, Malmö; the Centre Regional de la Photographie, Douchy-les-Mines and at De Hallen, Haarlem. Selected recent solo exhibitions, projects, presentations and performances have been held at Motive Gallery, Amsterdam; Musée du Louvre, Paris; Centre Pompidou, Paris; CAPC, Musée d’Art Contemporain, Bordeaux; Song Song, Vienna; Air de Paris, Paris; Artists Space, New York; Temple Gallery, Philadelphia; CNEAI, Chatou; École des Beaux-Arts, Bordeaux; Secession, Vienna and elsewhere.